This whole line of Integrated Touch Screen Monitors have superior image clarity, enhanced sensitivity; and are contamination-resistant. 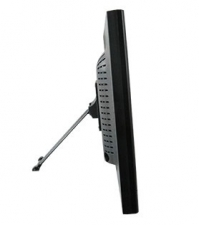 An integrated touch monitor is an excellent solution for all touch interactive applications. 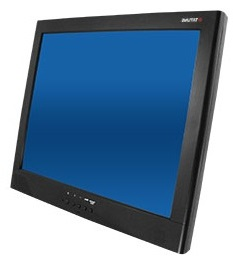 These Integrated Touch Screen Monitors with resistive analog touch screens are available for Windows (3.1, 95, 98, 2000, ME, NT 4.0, XP) and Macintosh including G3 & G4. These Touch Screens utilize Resistive analog technology, which provides higher resolution and better reliability than other touch-screen technologies. Only the highest-quality monitors are used for the best performance. An integrated touch monitor is an excellent solution for all touch interactive applications; point of sale, multimedia kiosks, schools, homes, and offices.